 Who is eligible to enroll?All Jobblers are eligible to use Stride. If I stop working for an extended amount of time, will I lose access to my insurance?Nope! After you enroll through Stride, as long as you make your monthly payments, you’ll keep your health insurance plan.